Home / News / We are off to the markets! 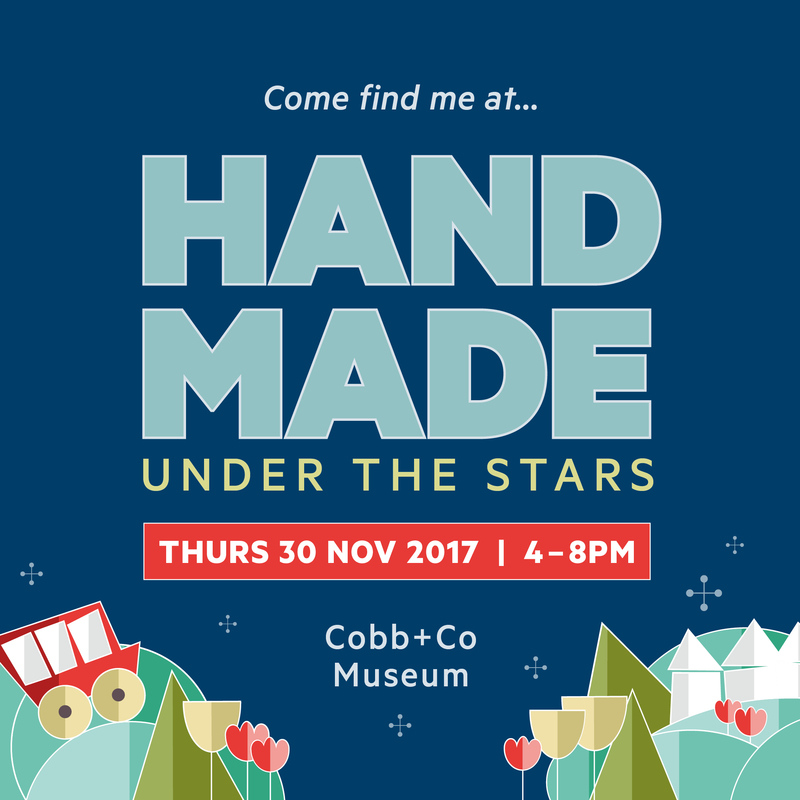 The next market will be the Hand Made Under The Stars – Twilight Market at Cobb & Co Museum, Toowoomba. This is a great market. very unique, amazing venue and all about local artisans. It is fantastic to be invited to attend and we are really looking forward to it. If you get a chance please come along. You will find heaps of great choices for Christmas gifts, or just something to spoil yourself. There is wine and goodies to treat yourself so indulge.